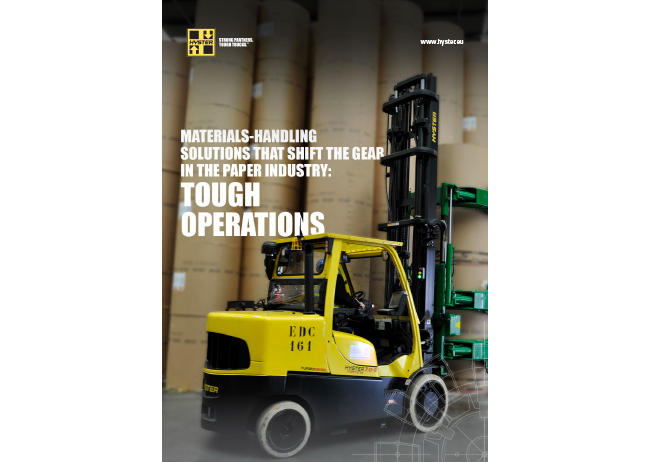 Has Your Business Got What It Takes to Withstand the Heat of the Paper Industry Today? 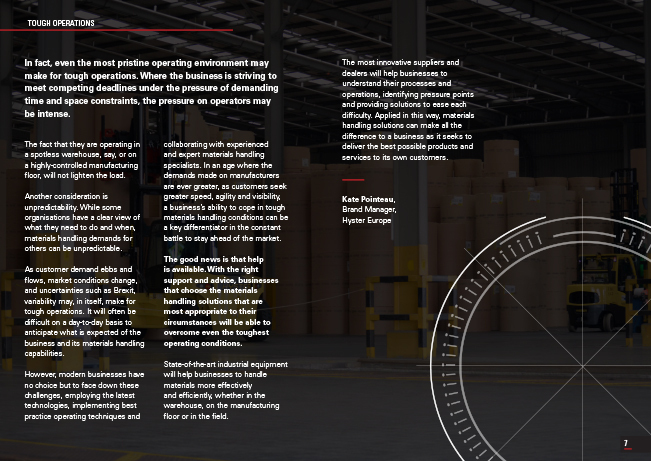 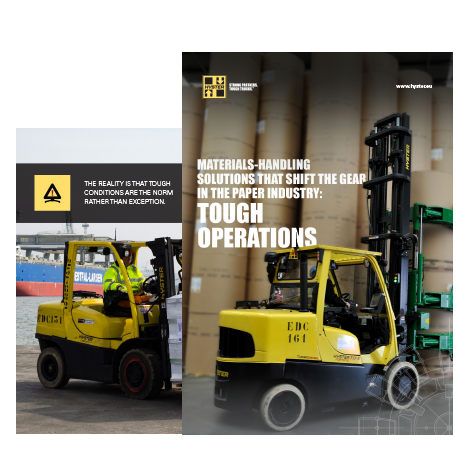 Is your materials handling equipment tough and reliable enough? 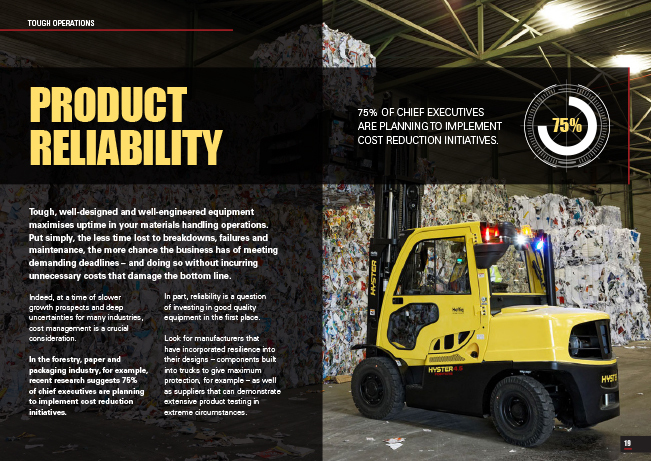 Does it give you the uptime you need to remain in step with production schedules? 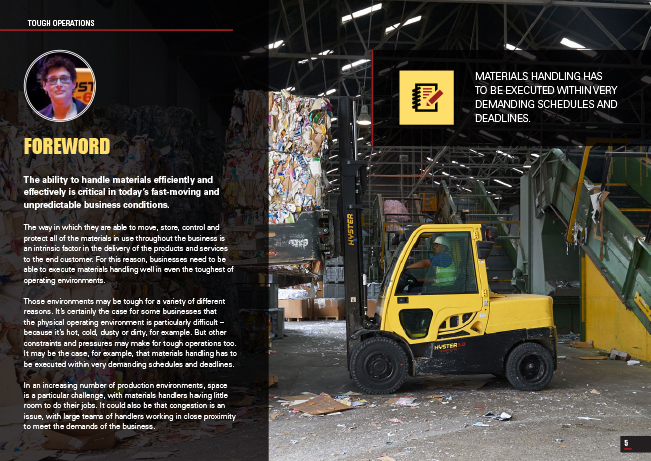 Can it stand up to the heat and dust of your operating environment?